Redhook was born out of the energy & spirit of the early 80’s in the heart of Seattle. While the term didn’t exist at the time, Redhook became one of America’s first “craft” breweries. From a modest start in a former transmission shop in the Seattle neighborhood of Ballard, to the current breweries in Woodinville, WA and Portsmouth, NH, Redhook has become one of America’s most recognized craft breweries. While Redhook has “grown up” over the past 30 years, one thing has never changed… it’s still brewing great beers like ESB, Long Hammer IPA, Copperhook, and Seasonal brews, and most importantly, making sure that they’re having fun doing it. Redhook’s beers are available in both draught and bottles and are distributed nationally through a network of wholesale distributors. The founders of Redhook, Gordon Bowker and Paul Shipman, had the crazy notion that the people of Seattle would want to drink a better beer. Turns out they were right. And Seattle was only the start. Soon the news of Redhook spread to San Francicso, Denver, and eventually across major US cities. 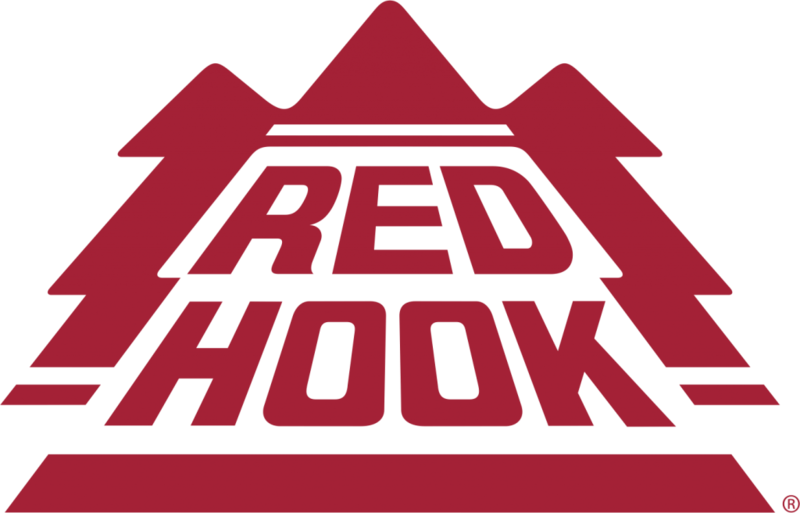 Learn More About Red Hook Brewery And Their Beers By Visiting Their Website.